EMERYVILLE, Calif. — Welcome to the house that Woody built. If there’s any doubt that Pixar Animation Studios owes a sizable debt to the cowboy doll voiced by Tom Hanks in the “Toy Story’’ movies, it’s quickly dispelled by a tour of this sweeping glass-and-girders arcade — part artists’ colony, part entertainment complex with theater, cafeteria, and gift shop. In “Toy Story 3,’’ as the toys’ owner, Andy, prepares to leave for college, Woody, Buzz, Jessie, and the rest of the gang contemplate a fate worse than the bully next door or being exiled to the attic — Sunnyside Daycare Center and its pint-size hellions. Though it may not seem like it, the director muses, it has been 15 years since “Toy Story,’’ the first fully computer-animated feature. It has been so long, some of the kids who embraced Woody and Buzz at 6 are now part of a new generation of Pixar artists. Not surprisingly, both newbies and veterans are predicting a big opening weekend. 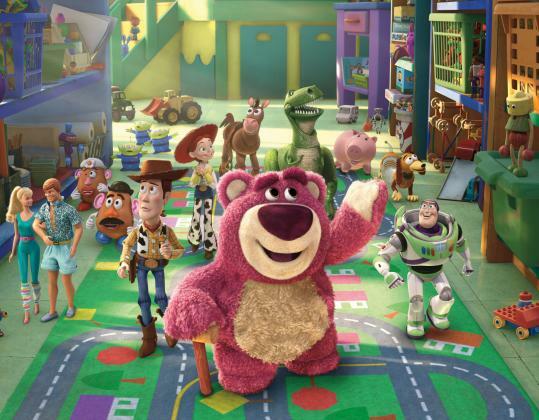 “Toy Story 3’’ has another distinction: It’s the Pixar film that almost didn’t get made by Pixar. Flash back six years. The high-tech studio that prided itself on “originals’’ said no to another sequel. 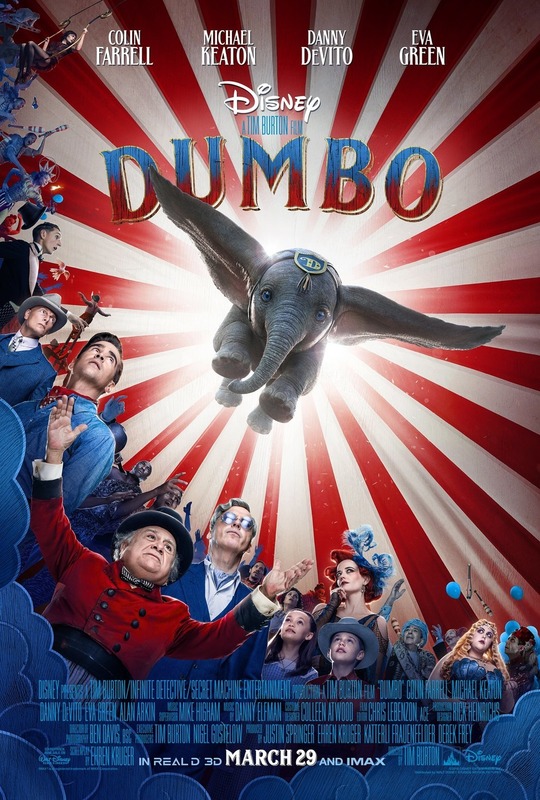 Disney, its distributor, reminded Pixar that it held the sequel rights to all Pixar features and, with or without their consent, would go into production on “3.’’ Pixar’s creative team was furious. Disney’s straight-to-video “Cinderella II’’ played in a continuous loop in their heads. The “contractual complications’’ were ironed out in 2006, when Disney bought Pixar for $7.4 billion in stock and assured the studio artistic autonomy. Besides the new day-care characters, “3’’ offers more photo-realistic humans, a more detailed Woody (with digitally applied nicks and scuff marks), and a more tech-savvy script, peppered with references to eBay and IM-ing. What about causing preschoolers anxiety? The film’s climax takes place in a garbage-dump incinerator, with Woody and the others being sucked down, down, down into a fiery pit. Pixar’s test screenings found, curiously, that adults were more freaked out by this cliffhanger sequence than young children. Maybe this is because adults who grew up with the series are more emotionally invested. Glenn Lovell, author of “Escape Artist: The Life and Films of John Sturges,’’ can be reached at glovell@aol.com.